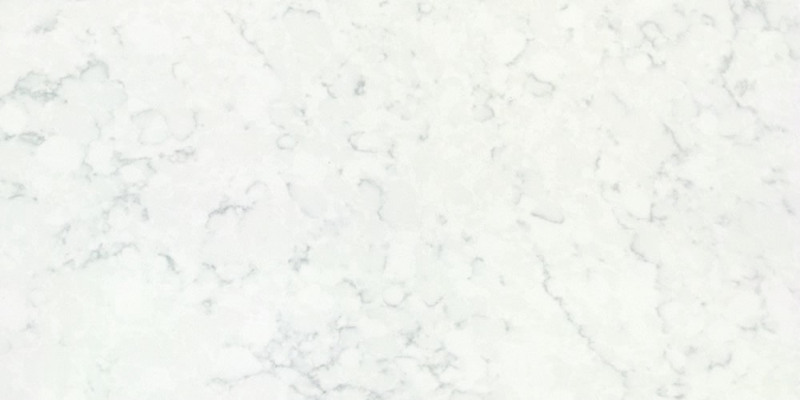 Snow Carrara Quartz has a soft white background with darker veins adding elegance to any style your décor may require. Quartz is an easy to maintain stone that brings radiance to any kitchen, bathroom or floor design. Suitable for residential and commercial projects. Polished, NSF and Greenguard Certified.